I will either grow fingers nails to 3 cm, wear nailpolish for a week or go on 5 dates in a week. Vote now for what I should do. Voting has closed. The winning challenge is Wear nailpolish for a week. Ebonnie - Maree is raising money to support the Bilby. Voting is now closed. 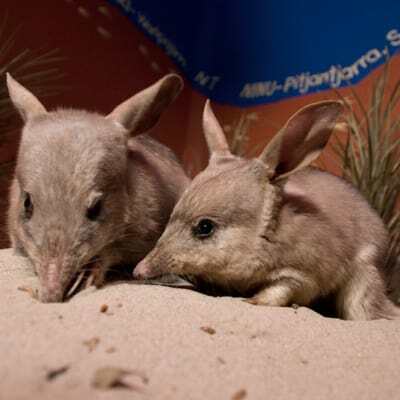 Ebonnie - Maree's pledge is closed for voting, but you can still support Ebonnie - Maree and the Bilby by making a donation using the 'Make a Donation' button above. Ebonnie - Maree has pledged to complete the most popular challenge — Wear nailpolish for a week. Help Ebonnie - Maree raise money for the Bilby. Support Ebonnie - Maree Lockwood by donating directly to the Bilby.